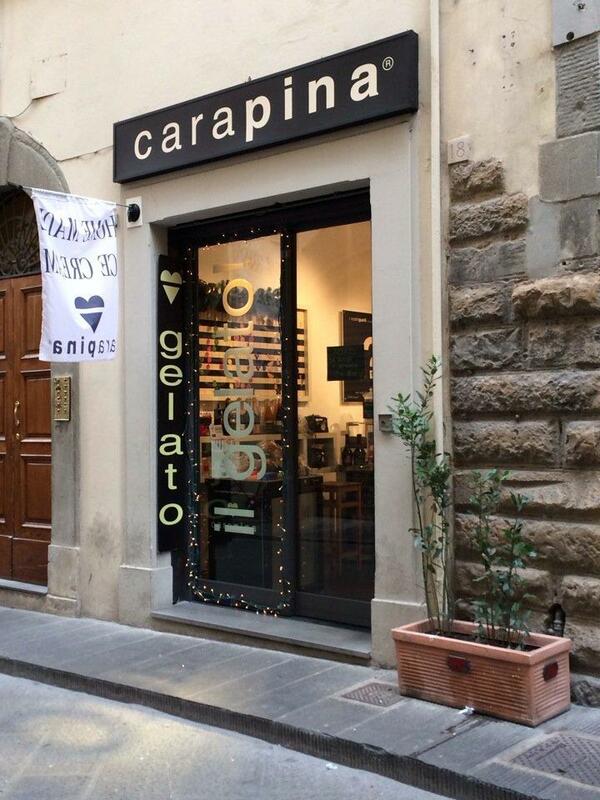 Having doubled in size thanks to a host of successful labels, this shop is one of Florence’s most visited spaces. In a most aesthetically-appealing space, bathed in natural light, hand-selected artwork and cool furniture dotted around the boutique, this loft boutique showcases haute collections for men and women, as well as sophisticated accessories in a range of styles, and rare vintage pieces. Brought to life by Florentine native, Tommaso Pecchioli, the loft concept is essentially a spin-off of his parents' iconic shop, Gerard, which opened in 1969. Pecchioli sought to bring avantgarde fashion to Florence, bringing together a selection of different styles to create something new. Gerard Loft has become a go-to retail stage for young and emerging brands seeking a respected, international introduction to the market - its reputation has even compelled brand classics such as Levi's to create exclusive lines for the loft and its clientele.